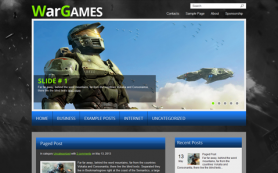 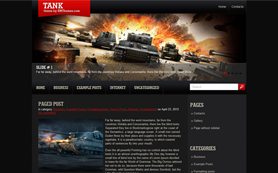 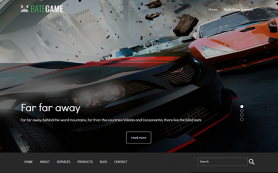 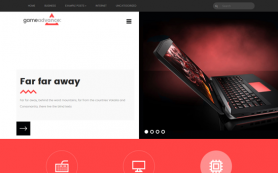 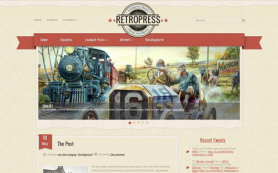 HellFire is a premium WordPress theme for gamers and gaming fans in particular. 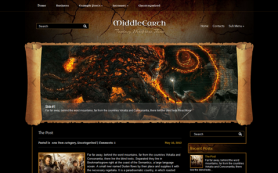 The theme is inspired by the world of Diablo and incorporates the signature black, gray and brown colors of the game. 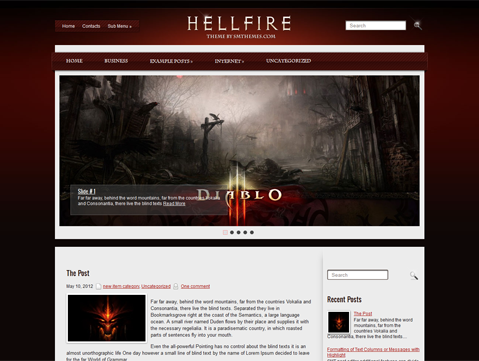 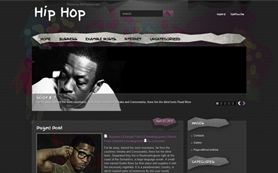 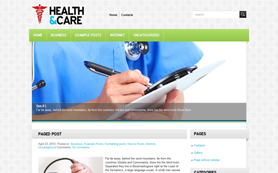 HellFire is ideal for online gaming blogs or sites. 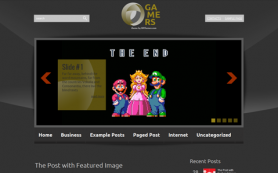 It would also be perfect for a cool personal blog. 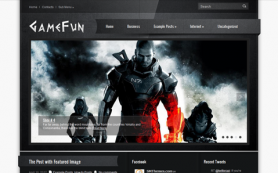 With its unique design, the theme is bound to attract youth hooked to gaming. 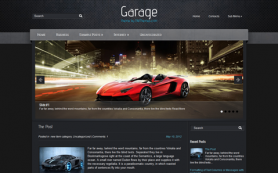 Its Ecwid capability makes it easy to integrate an e-shop into your blog. 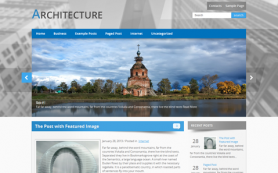 So download this free WordPress theme to get the most for your business or buy the link-free version.